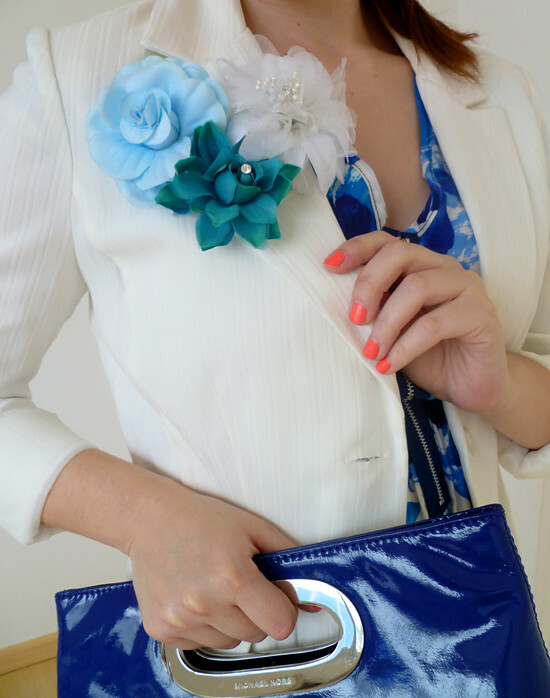 This easy tutorial is to transform your everyday plastic flowers into fabulous versatile fashion accessories! 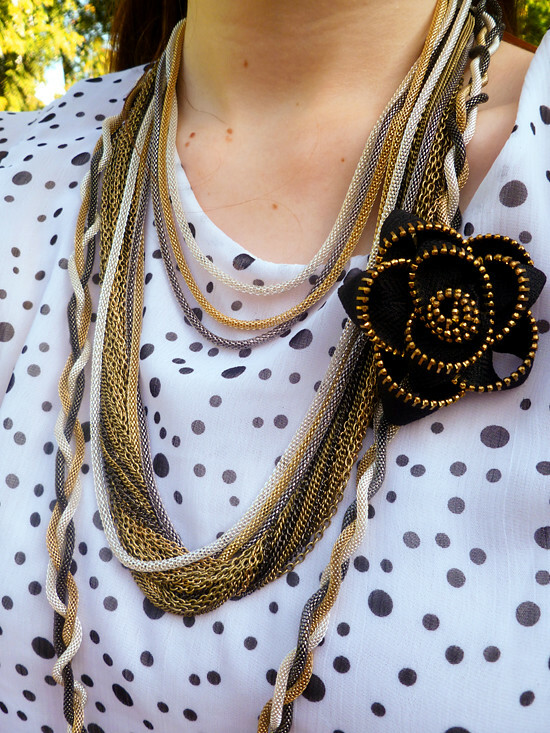 Floral brooches/hair pins are such an easy way to give pizazz to any outfit; so don't hesitate in giving this easy craft a try! 1. 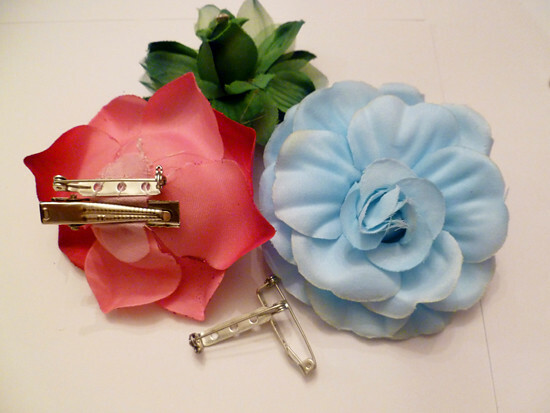 Sew Brooch clips to flower: I'm no sewing expert, but sewing these brooch clips to plastic flowers was easy peasy. 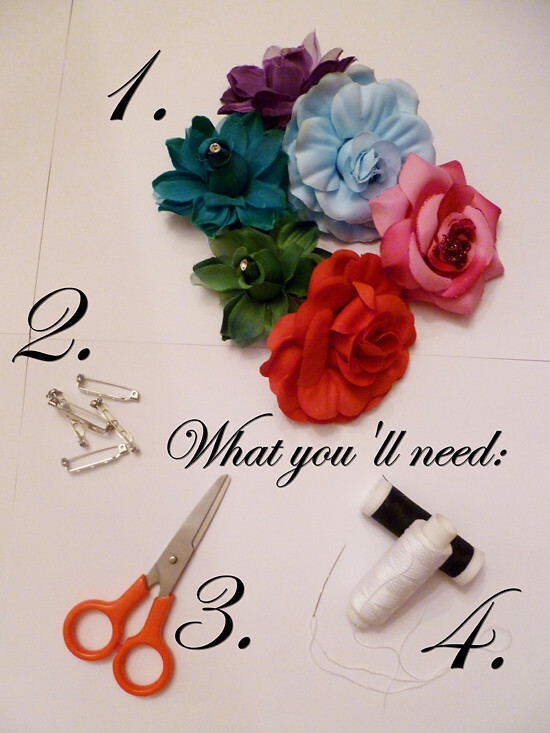 Just sew through the circles and the back of the flower to make sure the clip is secure. 2. 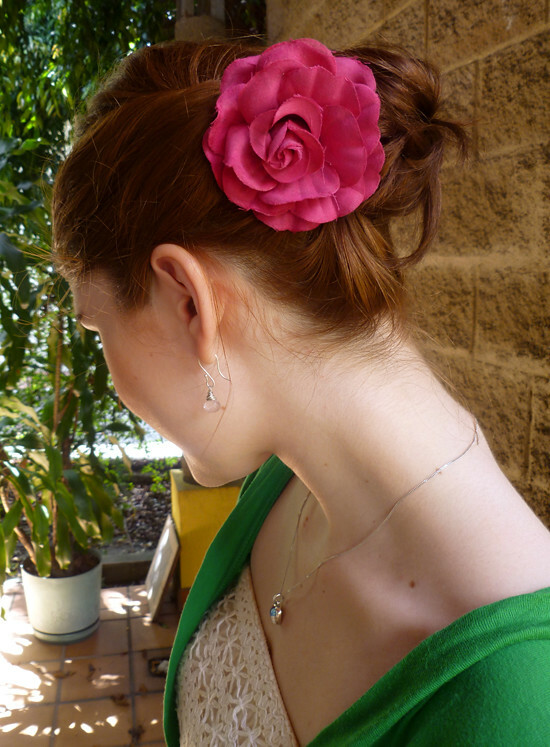 Optional - Glue Hair clip to flower: A second option is to use a glue gun to attach a Hair clip to the back of the flower. 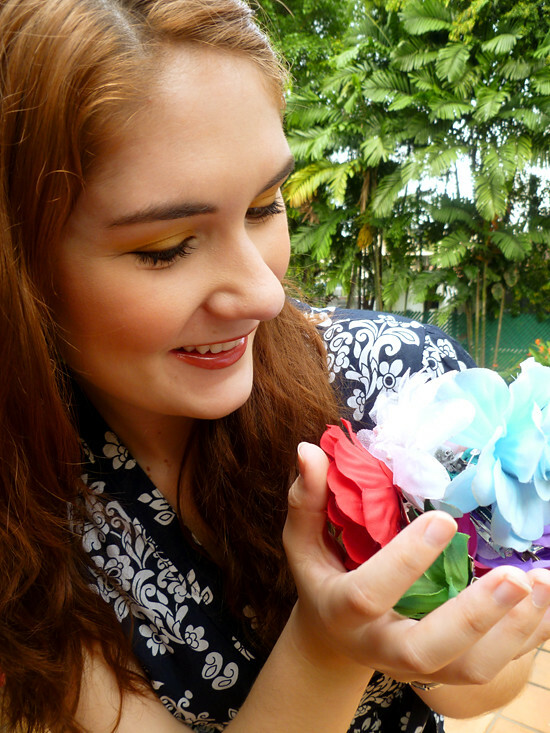 Yup, this was a 2 step tutorial! 1. 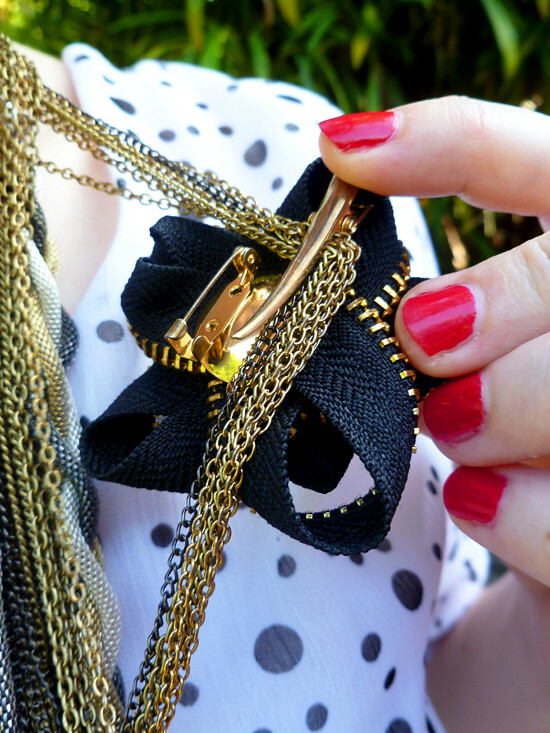 Clutter several brooches together to add pizazz to your plain blazer! 2. 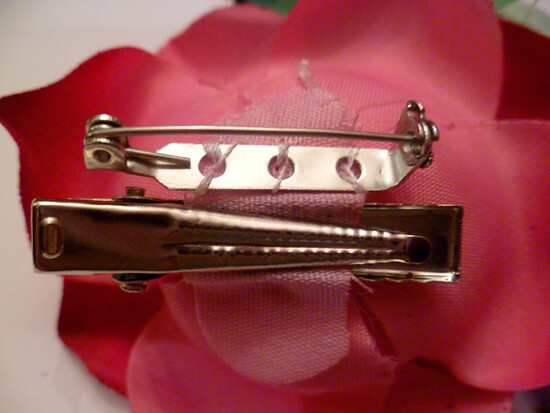 Clip them in your hair to achieve a romantic feminine look. So there you have it folks! 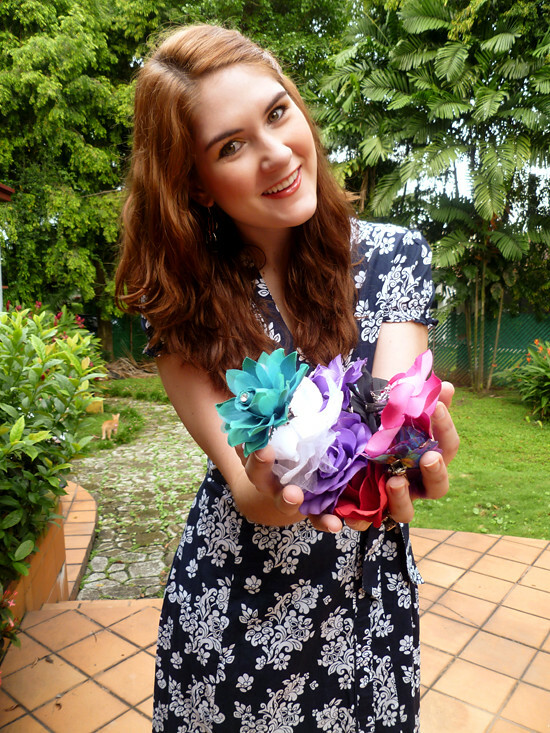 A quick and easy craft that will definitely add some color and life to your wardrobe. The best part? 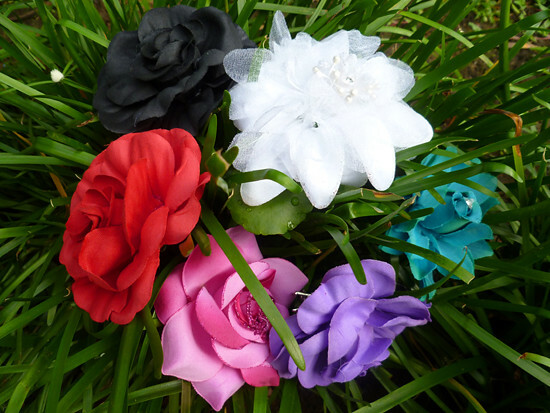 You can make many flowers in all the different colors... the possibilities are endless!